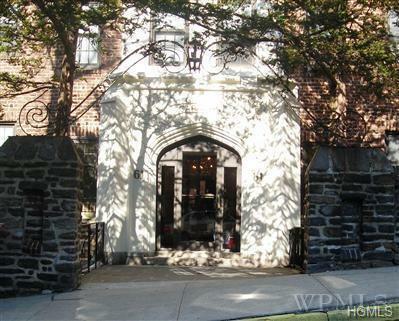 Absolutely stunning one-bedroom unit with the character of pre-war construction and the convenience of Top-of-the-line EIK! 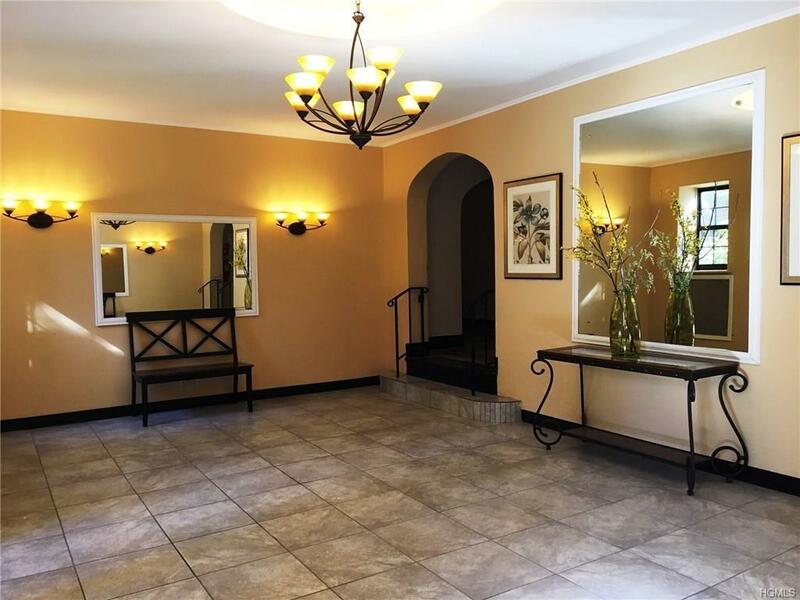 Spacious living room, large bedroom, updated bath. 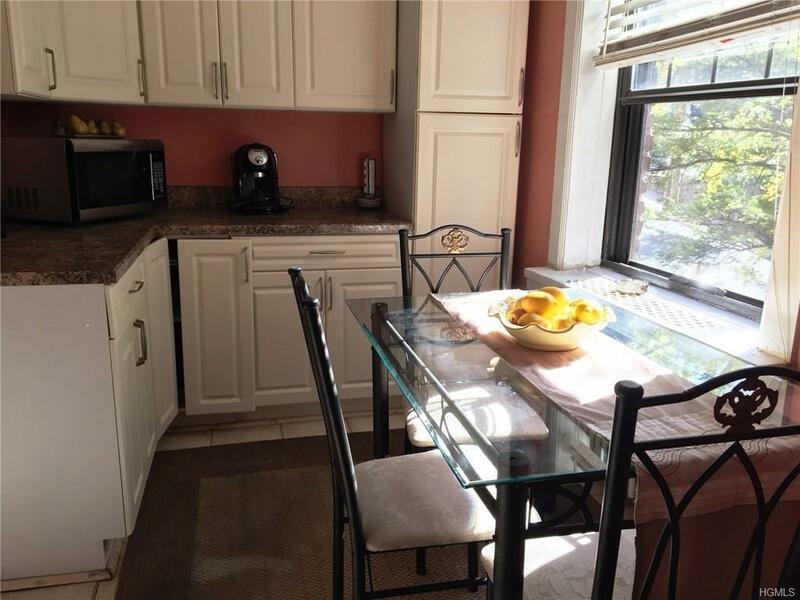 Sun-filled and cheerful w/ lovely views from all windows, and the convenience of Fleetwood: Walk one block to Metro North, bus, shops, restaurants, banks, post office, pharmacy, etc! Must see this spectacular unit with updated electrical and plumbing, and original hardwood floors. A rare pet-friendly building!